Give Every Parish Family Unlimited Access to Life-Changing Catholic Content! New to Formed? Just visit FORMED.ORG and use our parish code 8ZY3J4. You will then be asked to set up a password. The Sacraments are not merely rituals or traditions we take part in as Catholics but, as the Catechism reminds us, “in them Christ himself is at work” (CCC 1127). The Sacraments are moments of real encounter with God, and these titles will help you enter into these encounters more fully. Guide Your Children's Faith Journey! FORMED is for young Catholics, too! 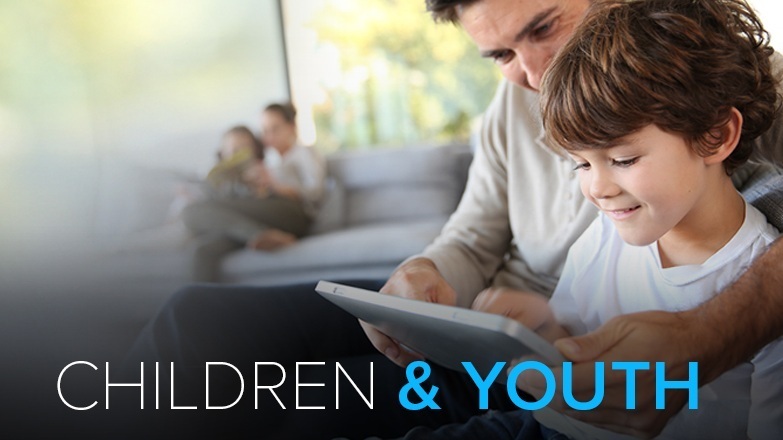 Check out FORMED for kids and teens, where you can find great books, audios, and shows that will guide your children as they grow in faith and virtue.